Ground covers are used to solve many different landscaping challenges. 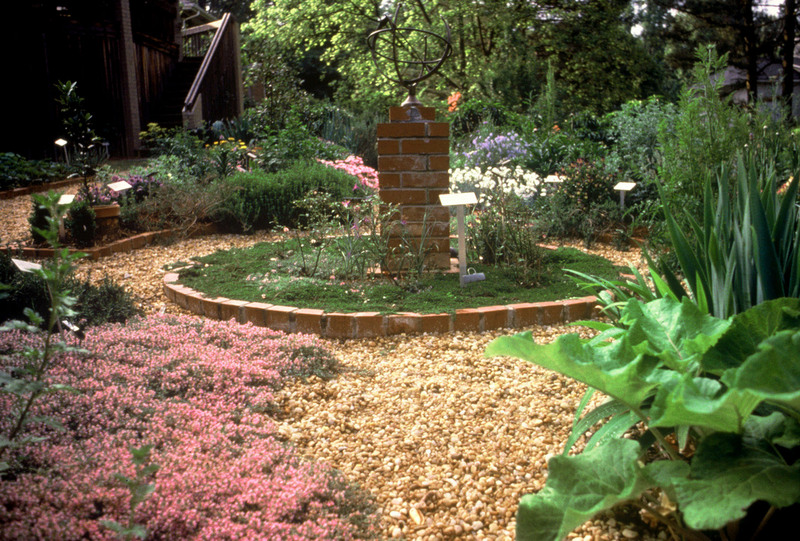 They carpet areas in a formal ­garden; cover steep banks thus replacing lawn mower hazards; fill areas too shady, wet, or arid for other plants, and/or provide lower maintenance in difficult-to-maintain areas. Many perennial herbs are among the hundreds of plants that can serve as ground covers. Many of these are not only problem solvers but fragrant and beautiful plants in their own right. 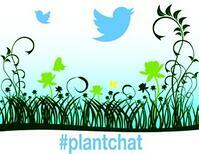 Focusing on ALL THINGS HERB, #Herbchat on Twitter appears every Thursday at 2 pm ET. Join @CoronaTools and #Plantchat co-partner, #Herbchat with Horticulturist and Garden Writer Geri Laufer @gardengeri for this week's topic, Organic Fruits and Berries. The live chat begins Monday, Septembe 29, 2014 at 11 a.m. PST / 2 p.m. EST, were we come together with green industry experts and fellow horticultural tweeps each week to discuss all things related to plants and horticulture, since 2014. Connect and share with the green industry leaders live on Twitter and 24/7 to learn and share about hot topics in the green industry. Now plantchat is part of the Green Industry Leaders Network (GILN) presented by Corona and its partners. We are an alliance of professional organizations who are advancing the horticulture, tree care, and landscaping industries. Register now to get weekly updates of upcoming chats, links to transcripts, chat reminders and more! Register now on the GILN website!